Outstanding critic and historian of art. 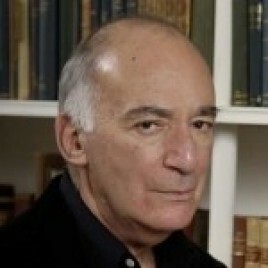 His approach to criticism was influenced chiefly by Clement Greenberg (1909–1994), considered to be one of the greatest and most influential American critics of the second half of the 20th century. Fried grew up in New York and at a young age started to paint with watercolours and oils. He became interested in art criticism and history while studying at the Princeton University. In 1958, he was granted the Rhodes Scholarship and went to study at the Oxford University and in 1961–1962 at the University College in London. His key essays include Art and Objecthood (1967) and Three American Painters (1964). In recent years, he has also published several extensive treatises on contemporary art and paintings of the late 18th century. At the Conrad Festival, he delivered a lecture entitled Some thoughts about recent photography at the MOCAK (Friday, the 4th of November).